If you want to spend a happier life, you need to concentrate on your Health & Fitness. To remain healthier and fit, Gym and Yoga are the best exercises available for you. Durham provides you with the best opportunities to stay fit and healthier in form of high standard Gyms and Yoga centers. Performing Gym and Yoga are not only a great source of mental and physical relaxation as well as great body fitness. Doing exercises regularly in Gyms and Yoga centers give you a lot of benefits to stay physically fit. You'll be more dynamic and energetic, you'll be looking great and you'll notice huge enhancements in your overall health. It is not that easy to stay in great shape but if you focus on your nutrition and exercise you can make a lot of healthy physical changes. Remember, a positive attitude is always important to stay fit and handsomely strong. Exercise is one of the most important features in keeping you fit and healthy. Along with the exercises you will also need to plan your meal properly to achieve your fitness goals. Experts recommend that everyone should remain active for at least 30 minutes a day and your exercise should be scheduled properly in the same way that you schedule other appointments and commitments. 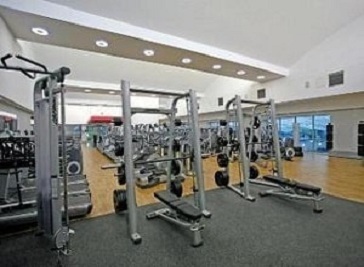 Durham city is playing a great role in providing you with advance Health & Fitness facilities. Their Mission is to offer self-responsible health and help clientele achieve total fitness transformation; provide quality instruction through happy and motivated professional staff members; and create a green + clean contemporary yoga environment, free from toxins and odors. 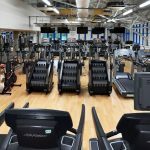 Whether it's fitness, swimming or family fun that inspires your visit, Freeman's Quay Leisure Centre has a great range of activities including gym, exercise classes and two pools. You can exercise in a way that best suits you and friendly staff always helps you with a training programme and with the ongoing support to achieve your goals of fitness. 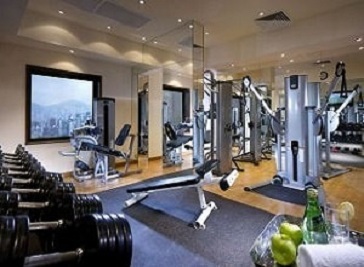 It's a high class facility for the lovers of gym. This heath club is Located in the heart of Durham city centre and is one of the luxurious and stylish private club. Staffed by highly qualified instructors the club aims to help you reach your goals in a friendly environment.